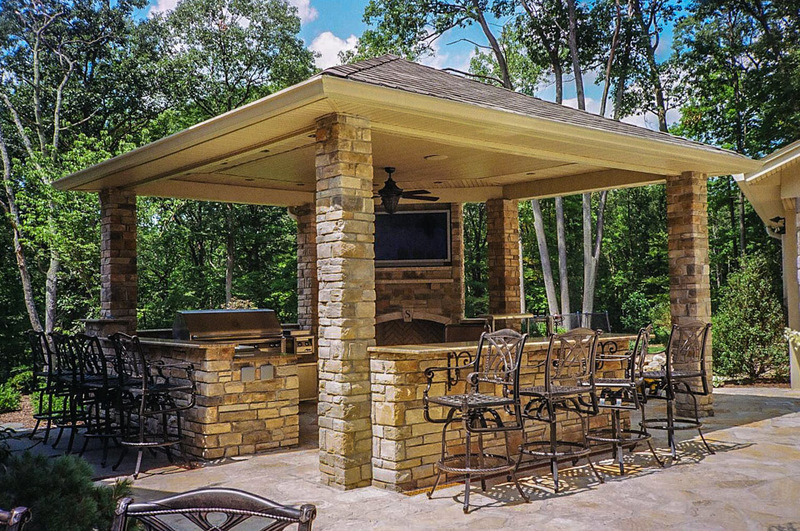 Stone masonry has existed since humanity could use and make tools. 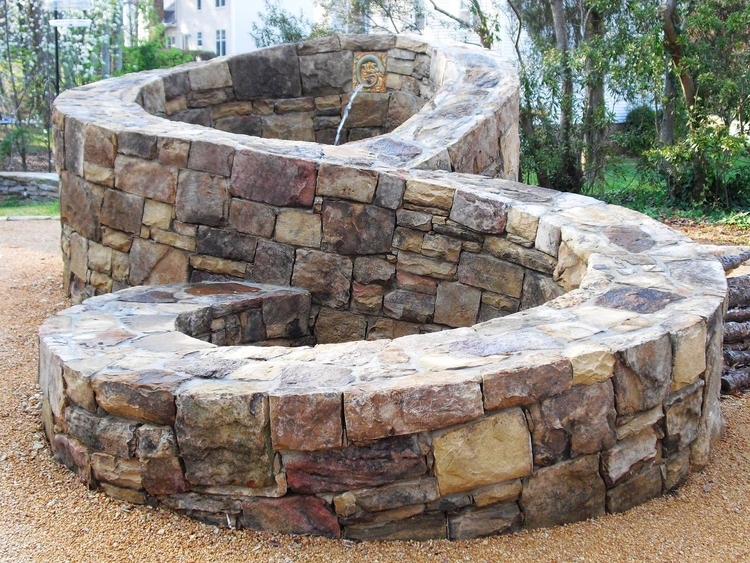 Stone masons created buildings, structures, and sculpture using stone from the earth. These materials have been used to construct many of the long-lasting, ancient monuments, cathedrals, and cities in a wide variety of cultures. 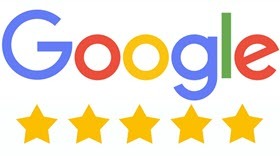 Famous works of stonemasonry include the Taj Mahal, Easter Island statues, the Egyptian Pyramids, the Parthenon, Stonehenge, and Chartres Cathedral. 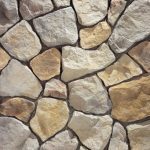 When roughly dressed or undressed stones are laid in a mortar the result is a stone rubble masonry. 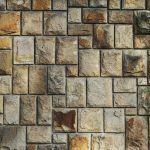 Stone masonry using dressed (cut) stones is known as ashlar masonry. 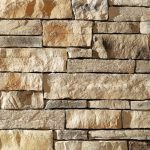 Stone veneer is used as a protective and decorative covering for interior or exterior walls and surfaces. The veneer is typically 1 inch thick and must weigh less than 15 lb per square foot so that no additional structural supports are required. The structural wall is put up first, and thin, flat stones are mortared onto the face of the wall. Metal tabs in the structural wall are mortared between the stones to tie everything together, to prevent the stonework from separating from the wall. 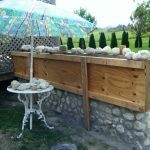 Slipform stone masonry is a method for making stone walls with the aid of formwork to contain the rocks and mortar while keeping the walls straight. Short forms, up to two feet tall, are placed on both sides of the wall to serve as a guide for the stone work. Stones are placed inside the forms with the good faces against the form work. Concrete is poured behind the rocks. Rebar is added for strength, to make a wall that is approximately half reinforced concrete and half stonework. The wall can be faced with stone on one side or both sides. 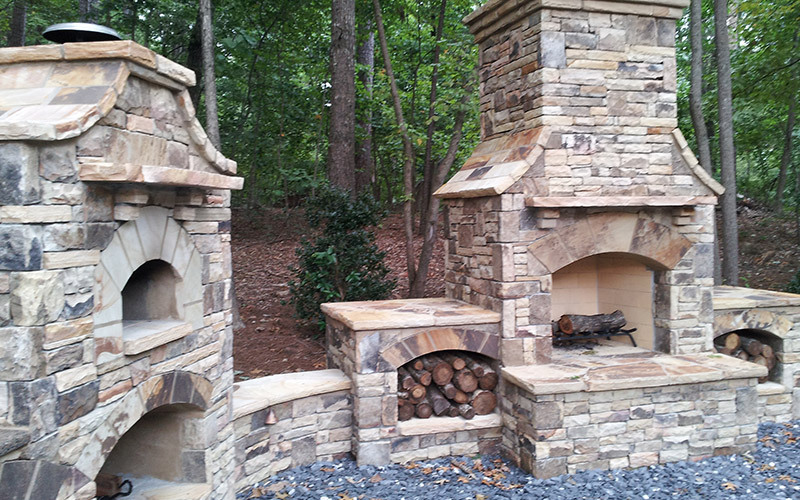 Call Huntsville Brick & Stone today at (256) 804-0025 to get an estimate for your stone masonry project. No job is too small.